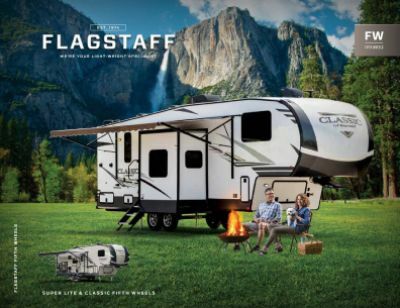 Go off on an adventure with the 2020 Forest River Flagstaff Super Lite 26RBWS Travel Trailer! 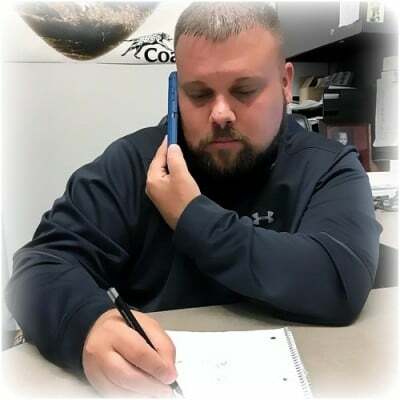 After more than four decades of being one of the top RV dealers in Michigan, Gillettes Interstate RV knows how to provide top-notch sales and service to our customers! We have a huge inventory and our wholesale prices are some of the best in the nation! Stop in and see us today! We're conveniently located at 7210 E Saginaw St East Lansing Michigan 48823 and you can tour our entire inventory! Don't live in East Lansing? No problem! Visit us online and give us a call at 517-339-8271! With our 24/7, door-to-door delivery service anywhere in North America, you can have the RV of your dreams in no time! You'll never want your vacations to end! 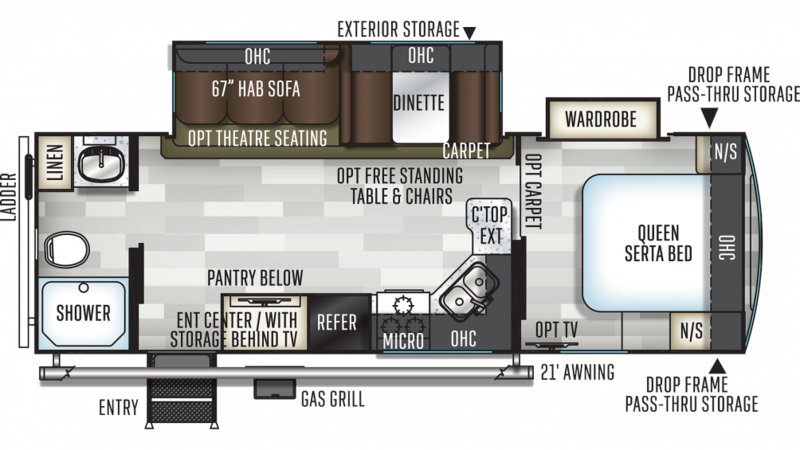 This RV is a roomy 29' 9" long and 8' 0" wide, with 2 slides that maximize the living space! Plenty of headroom, too, at 11' 2" tall! When you need to relax inside, you can stretch out and stay cool on hot summer days thanks to the 13500 BTU a/c unit. And on cold nights or days, the 35000 BTU furnace will keep the inside cozy and warm! You'll whip up fabulous meals for your family on the road in this Travel Trailer using the modern cooking appliances in the roomy kitchen! There's a 3 burner range cooktop, 8.00 cu. ft. refrigerator, and more! And you'll have plenty of hot water for doing dishes, thanks to the generous 60 gallon freshwater tank and 60 lbs. of LP tank capacity!